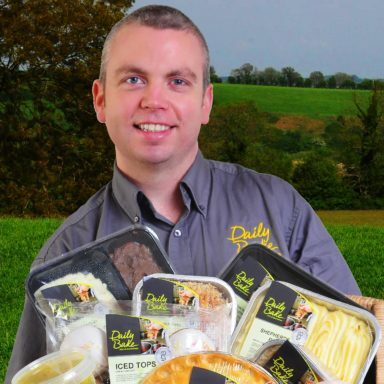 Dailybake is a prepacked meal supplier to Henderson Group. County Armagh based Dailybake takes fresh, locally sourced ingredients and turns them into convenient, oven ready meals based on traditional recipes and cooking techniques. Its range of pies, tarts, crumbles and individual pre-prepared meals are a great solution for consumers with busy lifestyles but who do not want to compromise on taste.